For the fourth year in a row their will be more capscium concentrated in North Brooklyn than any where else on earth. With names like Naga Morich, Madame Jeanette, Dorset Naga, Bhut Jolokia and Moruga Scorpion, you might think it’s a South American ex-con reunion. 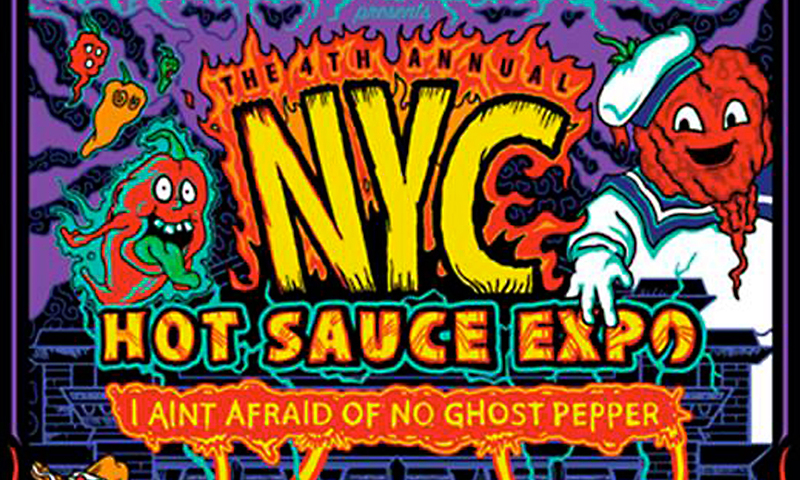 The NYC Hot Sauce Expo burns their home into Greenpoint for two days this weekend with representation from India to Africa to Trinidad with sauces highlighting the hottest of the hot. With events like the Torch Bearers Gacumole Eating Contest and Defcon Sauces Chicken Wing Eating Competition, there is something for everyone. Even if you’re not a hot sauce enthusiast you can come down and watch people compete to burn their face and insides to win a pepper topped trophy. April 23rd and 24th from 10am-6pm in Brooklyn. This is a book signing with beer, amongst other delectables. 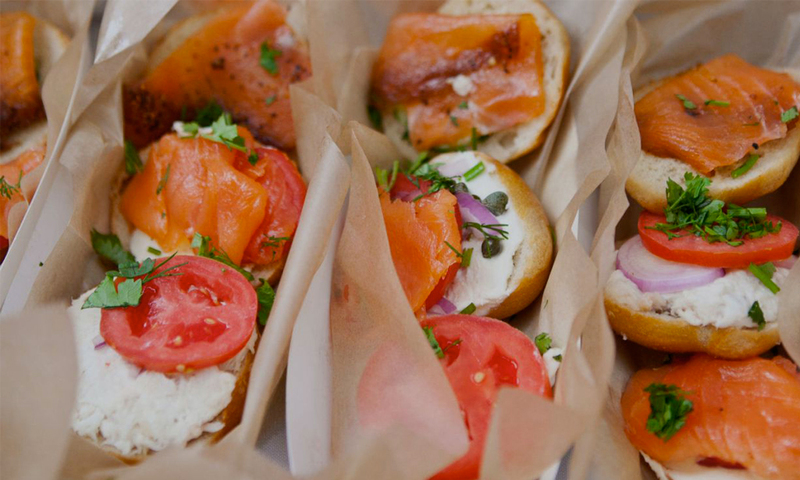 If you read yesterday’s post you already know about Ina Yalof’s Food and the City interviews. No where is more appropriate than Spanish Harlem to sign a book based on what “real” New Yorkers think about food and their passion for working with it, in it, on it and for it. Aside from that, Brooklyn Brewery is serving dishes paired with beer, dishes made with beer and…well…beer for drinking. Add to that it’s in Vendy Plaza and you’ve just booked your Sunday afternoon solid. Sunday, July 24 at 2pm – 4pm in Manhattan. That weekend craving for hot, sugary, dough pulling goodness can now be scratched in the most epic of ways. 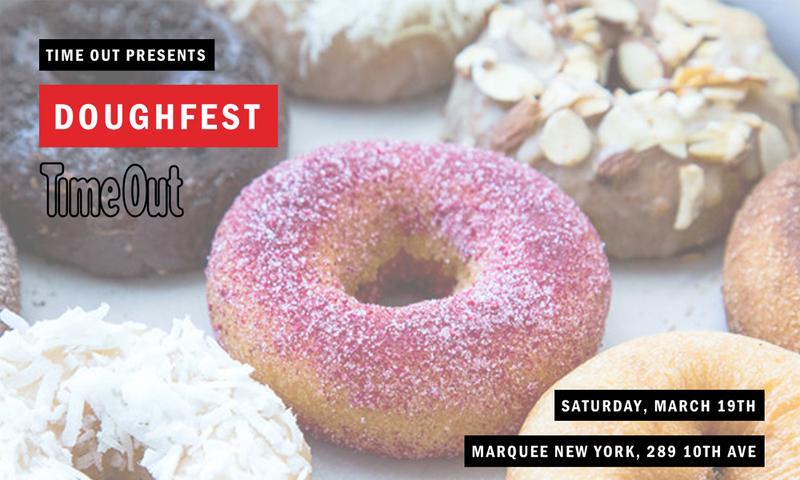 Time Out Doughfest is putting all your favorite NY donut gurus in one spot for what could be a Battle Royal of glazed proportions. Coffee, which is an obvious must, is provided by one of our favorites, Sweetleaf. They are even dropping a DJ into the mix so you can fall into your sugar coma with some blissful back beats guiding you into your slumber. Bacon chocolate. Bacon-wrapped corn. Ice cream with bacon bits. At this point, is there any food item that hasn’t been elevated by the addition of a little bit of bacon? 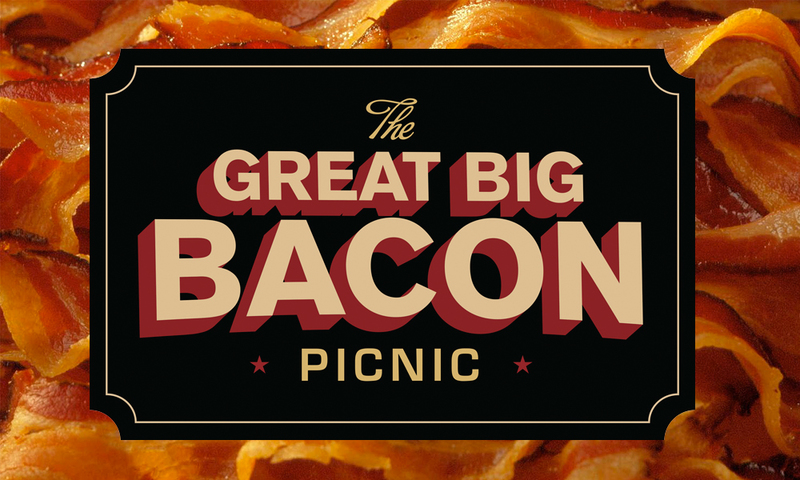 You can find out at The Great Big Bacon Picnic, a weekend-long extravaganza in Williamsburg completely dedicated to one of America’s most beloved cuts of meat. Not only will you have the opportunity to sample dozens of the best bacon-inspired bites from top chefs in and around New York City, but it may be the only food festival in the world where the price of a ticket includes access to unlimited amounts of that irresistible cured swine belly of all different varieties. To wash down all that greasy goodness, choose from some of the city’s best local craft beers and spirits. Boom. Guzzle. Ahhh. The good news about this food-and-beverage combination is that bacon sandwiches are one of the best hangover cures. The not-so-good news – we’re not sure if there’s any quick fix for the symptoms of bacon overindulgence. September 24-25 at 12pm in Brooklyn. Eat to help kids. That sounds like a win win right? With Bouley, Bubby’s, Duane Park Patisserie, Gigino Trattoria, The Odeon, Tribeca Grill, and Walker’s on the docket the decision to attend really isn’t that tough. Taste of Tribeca was founded 20+ years ago to benefit PS 150 and PS 234 and has expanded since then to benefit even more kids. If you’ve ever wanted to feel like a neighbor in the triangle below canal, this event is the perfect way to feel comfortable, full of tasty and help kids get smart. 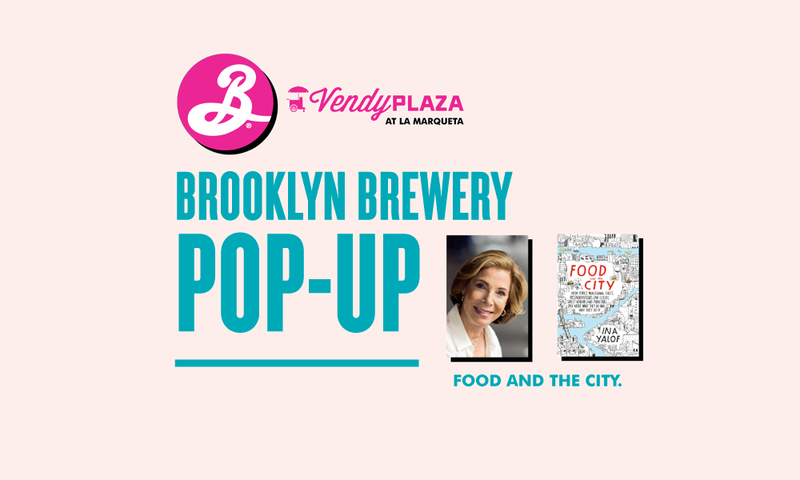 Saturday, May 21 in NYC from 11:30 AM to 3:00 PM.